It’s time for die-hard JDM fans to get excited, because Nissan is launching a Heritage Parts Programme to supply genuine, Nissan-made OE-spec components for its classic performance cars. 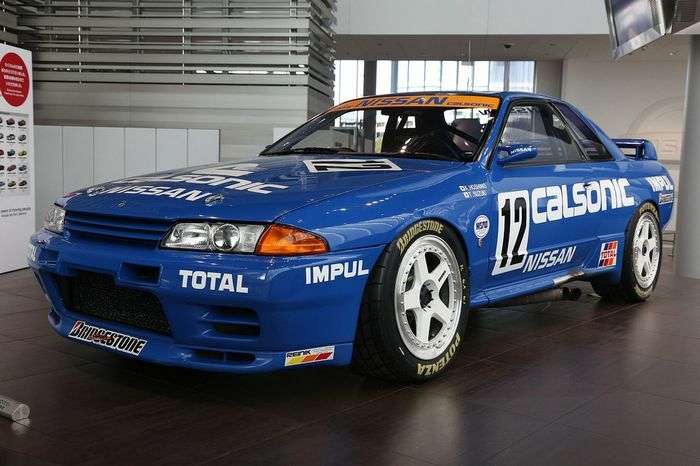 The new venture, which will be part of the company’s motorsport division, Nismo, will open its accounts by making spares for the R32 Skyline GT-R, but other models will be covered as well as time goes on. 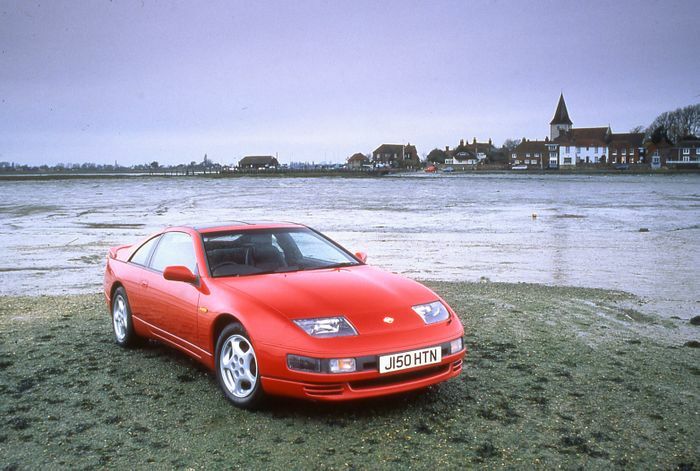 We expect that to include the R33 and R34, plus the various generations of Fairlady Z, the best-known of which was otherwise known as the 300ZX. The new scheme should bring a halt to the problem of classic Nissans being repaired with sub-standard parts that could ultimately cause more damage and lead the cars to be scrapped. Nissan wants to keep these old machines on the road, and will supply the parts to make it possible. The Pulsar GTi-R and Primera GT, the racing version of which was a stand-out performer for a while in the British Touring Car Championship, could also be covered eventually, if the demand is there. Nismo will begin manufacturing parts for the R32 in September or October, with official sales starting soon afterwards. Overnight parts from Japan, anyone?